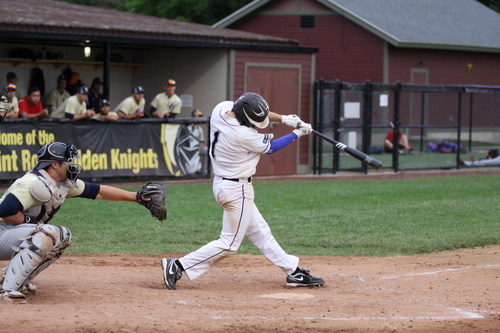 There are 44 days left in the PGCBL regular season, which ends on July 30. 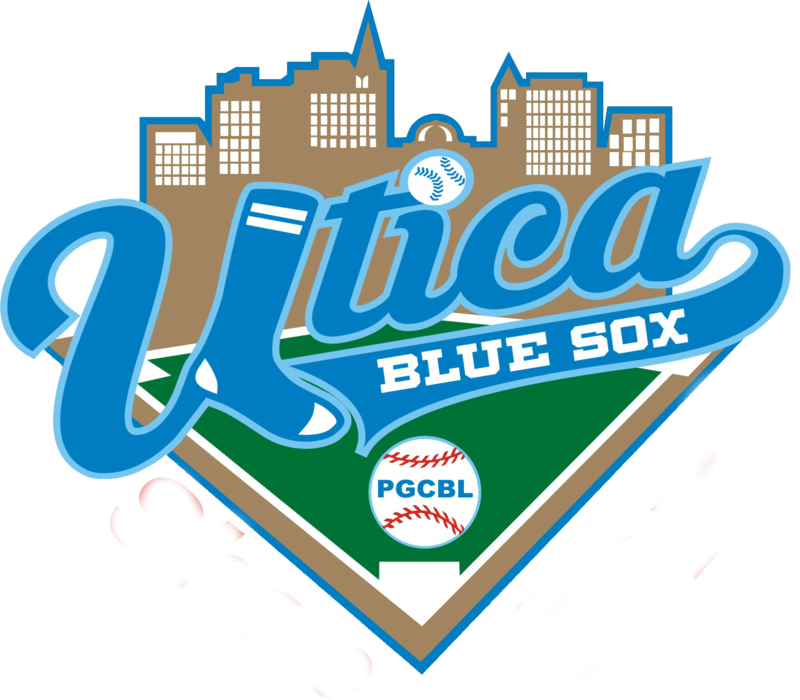 Utica 8 Albany 4: In the only game in the PGCBL Monday night, the Utica Brewers beat the Albany Dutchmen in the Capital City, 8-4. The Brewers jumped on the board in the top of the first inning, taking a 1-0 lead on a Kyle Schade RBI double to right field. The Dutchmen answered in the home half of the inning on an RBI groundout by Tyler Nelin. A Schade two-RBI triple in the top of the third gave Utica a 3-1 lead and Taylor Olmstead hit a single that scored Schade to make it a 4-1 game. An E4 allowed Tadarious Hawkins to score in the top of the fifth extending the lead to 5-1. In the bottom of the sixth, Albany cut the lead in half, scoring two runs on two hits and an error. A Ryan Cox RBI single and an RBI groundout gave Utica some insurance in the top of the seventh. Grayson Lewis hit an RBI single in the bottom of the eighth to make it an 8-4 game. Ryan Simpler tossed five innings of one-run ball, striking out five, to earn the win for Utica. Brandon Nylin allowed four runs in 4.2 innings to take the loss for Albany. He did strike out nine batters. 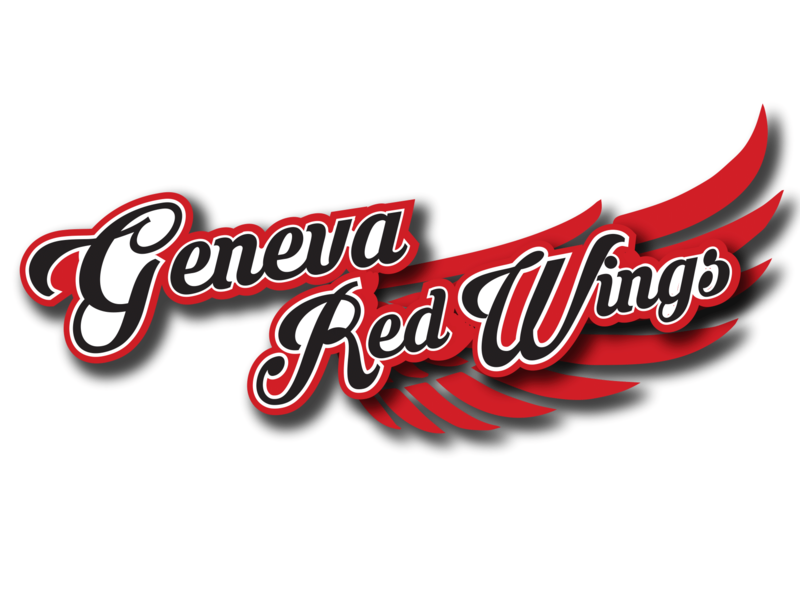 Glens Falls at Amsterdam 6:35 p.m.: The Amsterdam Mohawks will host the Glens Falls Dragons after both teams had a night off. 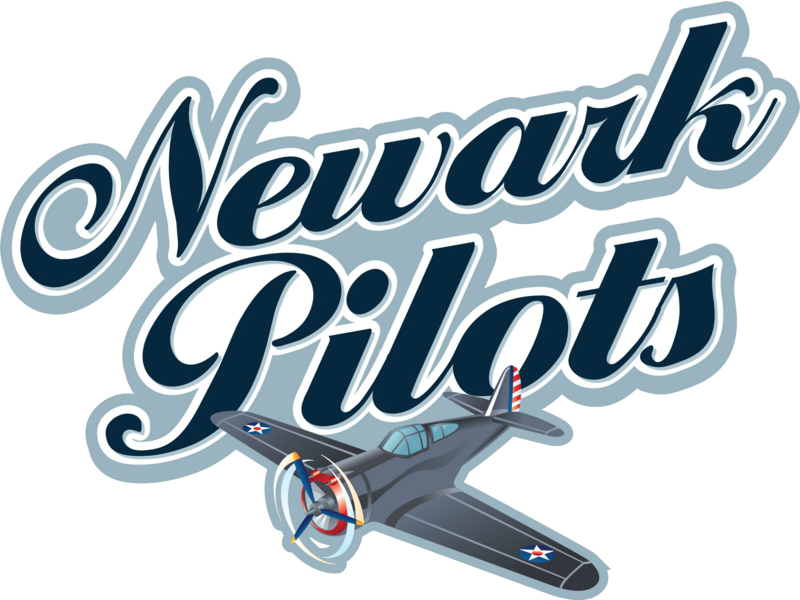 Victor at Mohawk Valley 6:35 p.m.: Victor and Mohawk Valley will face off for the first time in PGCBL history on Tuesday. 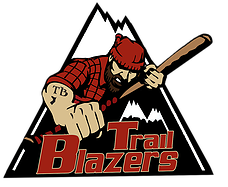 Utica at Adirondack 7 p.m.: After having the night off on Monday, the Adirondack Trail Blazers will host the Utica Brewers, who won against Albany on Monday night. 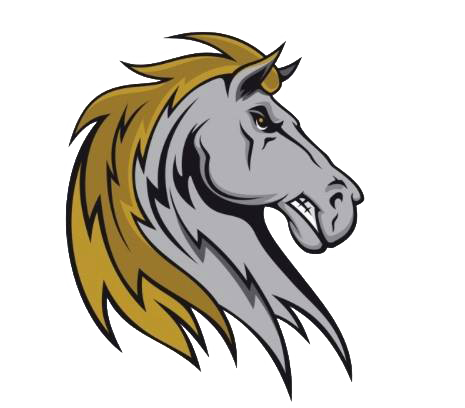 Saugerties at Albany 7:05 p.m.: The Saugerties Stallions will look to move to .500 on Tuesday, facing off against the Albany Dutchmen, who lost against Utica on Monday night. 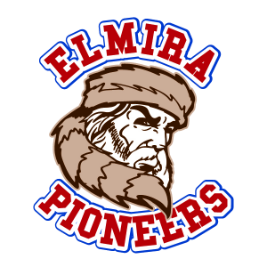 Newark at Elmira 7:05 p.m.: The top two teams in the West Division will face off in Elmira for the third time this season as the Pioneers lead the season series against the Newark Pilots, 2-1.